Closeout. 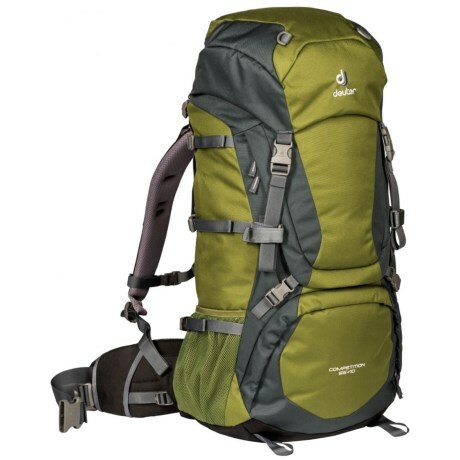 Deep wilderness treks require optimal comfort and space, so put on the Deuter Competition backpack and enjoy adjustable back length that allows for perfect shoulder and hip placement. Available Colors: PINE/GRANITE.